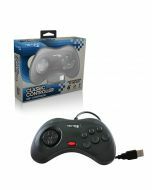 • Play on any PC or Mac with USB port. • All buttons can be configured. • Relive the calssic Genesis experience on today's games! 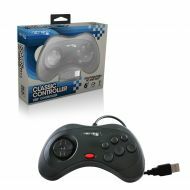 Always dreamt of using your Genesis controller with your favorite PC game? Now you can! 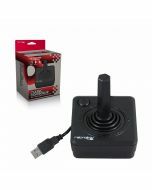 This USB controller adapter plugs into any PC or Mac with a USB port, giving you that classic Genesis feel. 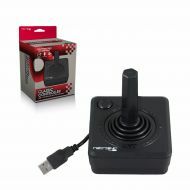 Whether you're enjoying a Sonic the Hedgehog emulator or racking up frags on the hottest PC multi-player, now you can go old school with every weapon in your arsernal!